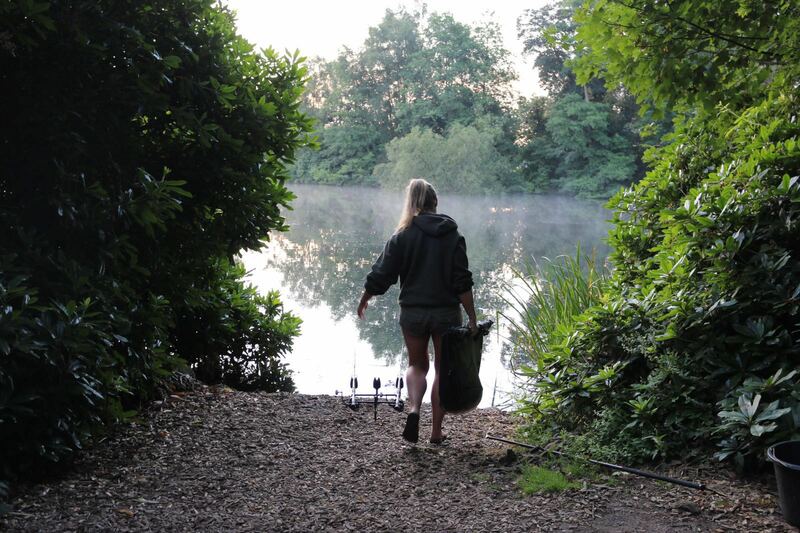 An event for female anglers to learn more about and improve their knowledge of carp fishing. Open to all abilities. An opportunity for 12 female anglers to up skill themselves or learn the very basics. Whether a beginner or intermediate angler this event is open to you to learn from some of the best. The weekend is all about enjoying yourselves and learning new skills that you can take away and use in your future angling. There will be a friendly social vibe to the weekend where you will have the chance to improve your casting, bait presentation and application and much more. The first half of the weekend will be a ‘Skills School’ and the second half will be a pairs match with some prizes. The Ladies’ Carp Academy was our brainchild (Bev Clifford & Andy Loble). Together we agreed that although the carp industry had a number of coaching events and competitions happening across the country, there was nothing solely for female anglers. We decided it would be great for female anglers of all abilities and experiences to have an event where they could meet and learn from one another in a social, fun and relaxed environment. 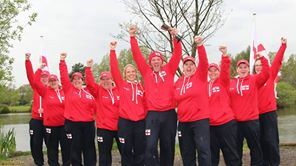 After speaking to Mike Fletcher at Pool Bridge Farm Fishery, it was decided we would run the event on the venue’s Q Lake and open it up to 12 female anglers who would be instructed by a number of the England Ladies Carp Team, including myself (Bev). With the venue and idea hatched, we began work, and as you look through the site, you will find out all the information you need to get involved. Your ideas, thoughts and support are all welcome. We can’t wait to see the success of the event and look forward to running more in 2018. The event is now being supported by Pool Bridge Farm Fishery, the England Ladies Carp Team and sponsors Soniks sports, DNA Baits, Ridge Monkey, Nash, Carp Talk, Hull Angling Centre, Chef-UK-Carp who have all been extremely generous and supportive. Keep up to date with the latest news on the Ladies Carp Academy Facebook page.